3000 square feet of warehouse space for lease! $3.50 per sq foot of space. 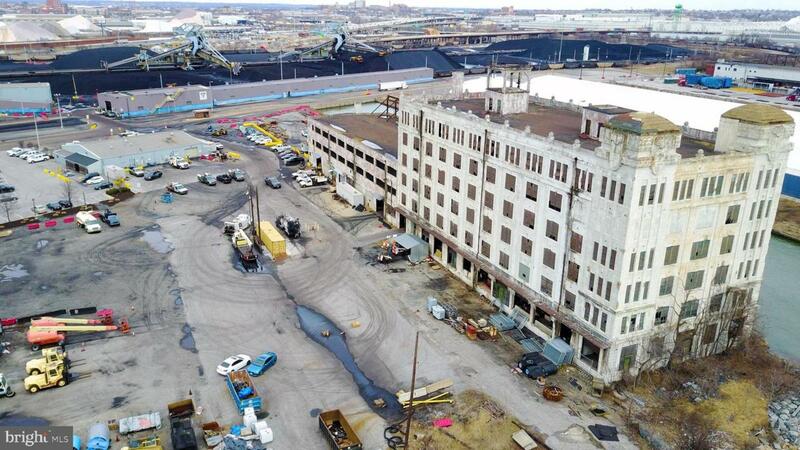 Great opportunity, prime location in the Port of Baltimore for storage. Other properties available for lease on site- 900 ft pier (MDBA441238) and 1 acre of undeveloped land (MDBA441230). Lease separately or as package deal! Contact alternate agent for more details!